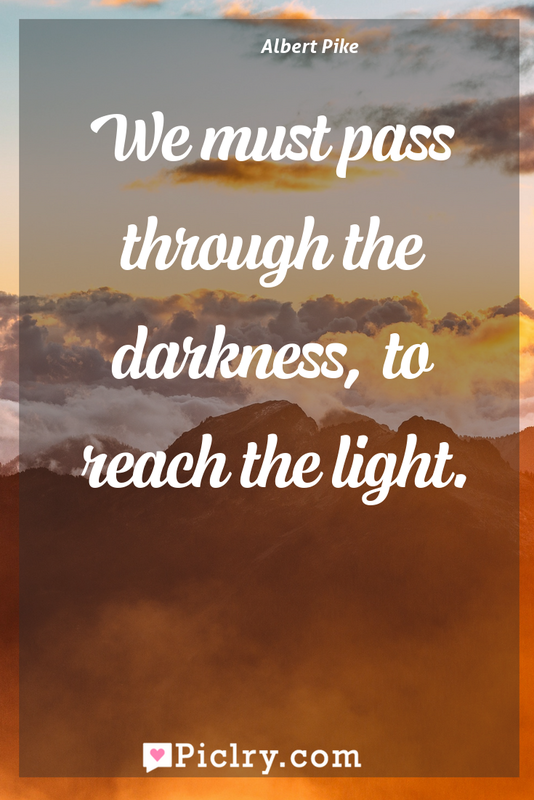 Meaning of We must pass through the darkness, to reach the light. Meaning of We must pass through the darkness, to reach the light. Quote by Albert Pike.